It's the golden age of television; a time where we find ourselves exposed to more surreal content and high-tech titles than ever before. With the phenomena of binging at an all time high, we have to ask ourselves: What is it about a title that makes it so memorable? By incorporating over 20 years of industry-leading title design experience, we are having a conversation on where titles have been, to where titles are going in today's 'play next episode' environment. 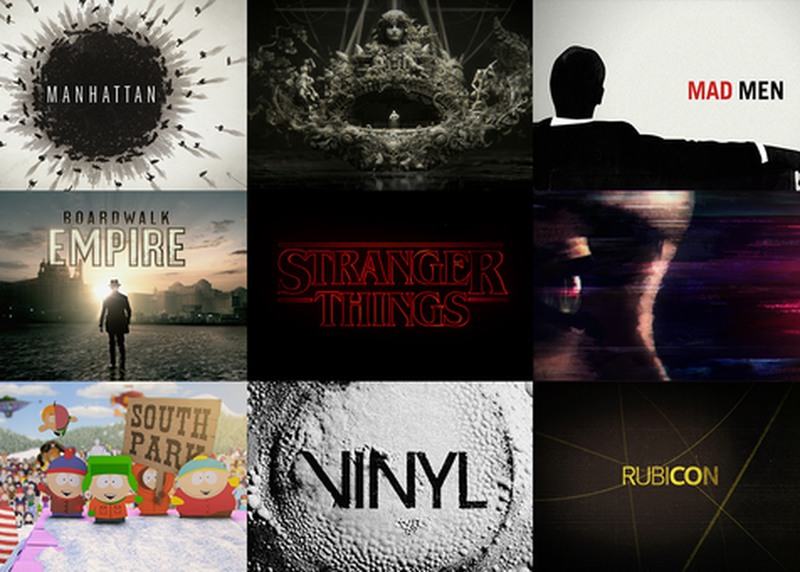 The wild world of television is evolving, and TV titles are here to stay.